BEAT THE WEATHER WITH BETDAQ BETTING: Daqman today lays down his rules for staking to win on a daily basis, as he looks forward to 15 meetings over three days from Friday to Sunday, and tries to keep weekday betting to a fixed-profit yield. Better weather and 15 meetings. That’s the hopeful view for Friday-Saturday-Sunday in England and Ireland, as we polish our betting template. Staking on a daily basis at ordinary meetings like today’s is about trying to ensure overall success by balancing bets to a fixed-profit yield. You know the offer taken on BETDAQ, because the stake, say to win 20 points, is 20 divided by stake = price. If you then look at the day’s bets overall, you will see where one winner could (if Daqman can money manage it) cover the losing bets, or shade a profit. The best bet could be a nap or a supernap, and sometimes at better meetings – if it’s a value price – it will be a bull’s-eye nap (to win 50 points). 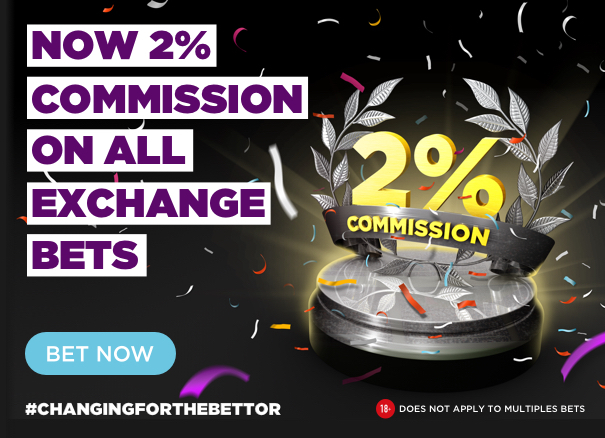 But the bet could be to win 30 or, if a value price, to win 50, where ‘value’ means the offer is better on BETDAQ than fixed odds offers by bookmakers or better than you expect after pricing up the race yourself. Or both. NAPS: There is a best of the day (nap) every day. A strong nap is a Supernap to 20 points stake; a value nap is a bull’s-eye nap, staked to win 50 points. 2.20 Kempton After a spell of cancelled cards racing returns with a positive glut of four meetings today. I’ll take a chance in this novice event that none of the three debutants are above average and side with the experience of the Hugo Palmer trained Gold Fleece. The trainer remains in good form (2 winners, 3 placed from his last 7 runners) and Gold Fleece stepped up on her debut at Wolverhampton to finish fifth at Lingfield last time out in a race that looked better class than this. Josephine Gordon rides again. The Roger Charlton trained Tavus didn’t show much on debut here over seven furlongs in November and in ordinary circumstances would be a guaranteed improver but the absence tempers enthusiasm. 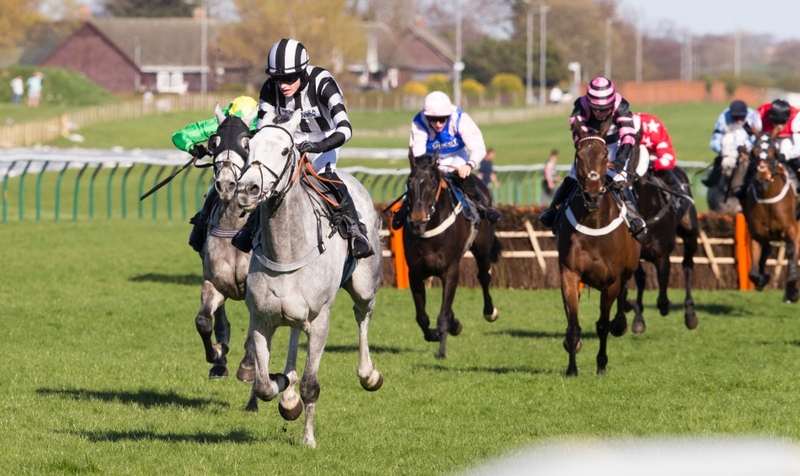 2.35 Ayr Glittering Love has proved a revelation so far over the larger obstacles and can complete an early season hat-trick after his course and distance win last time out which followed up a heavy ground success at Hexham. He again gets the soft ground today which I think is pivotal and he should confirm form with Imperial Prince who was third to him at the last meeting. This is a tougher ask, but he remains progressive for his trainer Nicky Richards. Road To Gold returns to the fences on what could be argued a lenient handicap mark but he is an in and out performer who struggles to put two good runs together. 2.45 Ludlow Philip Hobbs has his string in better form and looks to have a good chance here with Pineapple Rush who has the services of champion Richard Johnson in the saddle. He was second over this trip at Wincanton last time out and might stop the progress of the admirable mare Bonza Girl who is seeking a five-timer but set a tall order by the handicapper.